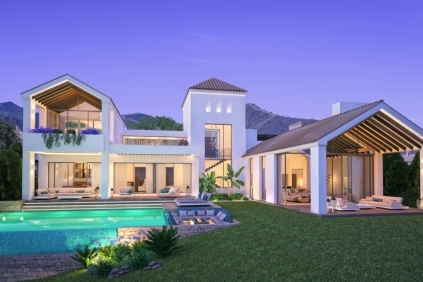 Exclusive release of 11 stunning modern design villas on the Las Colinas Golf & Country Club. 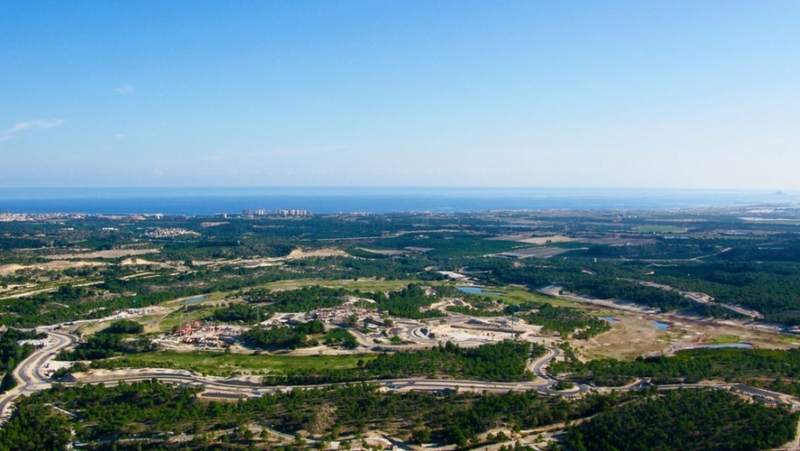 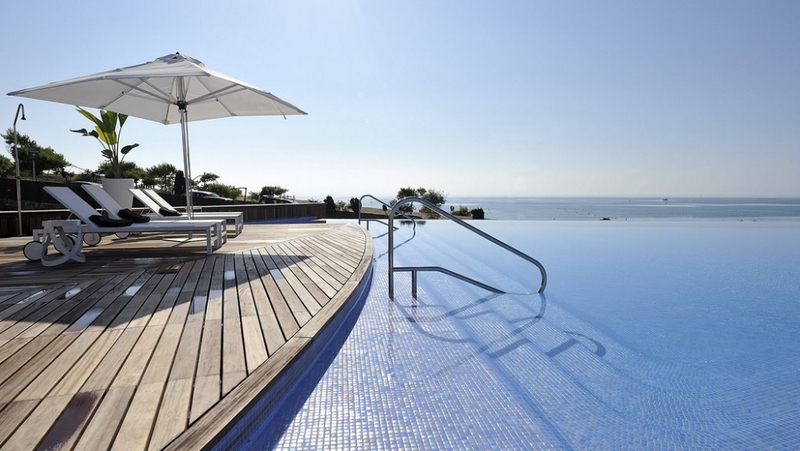 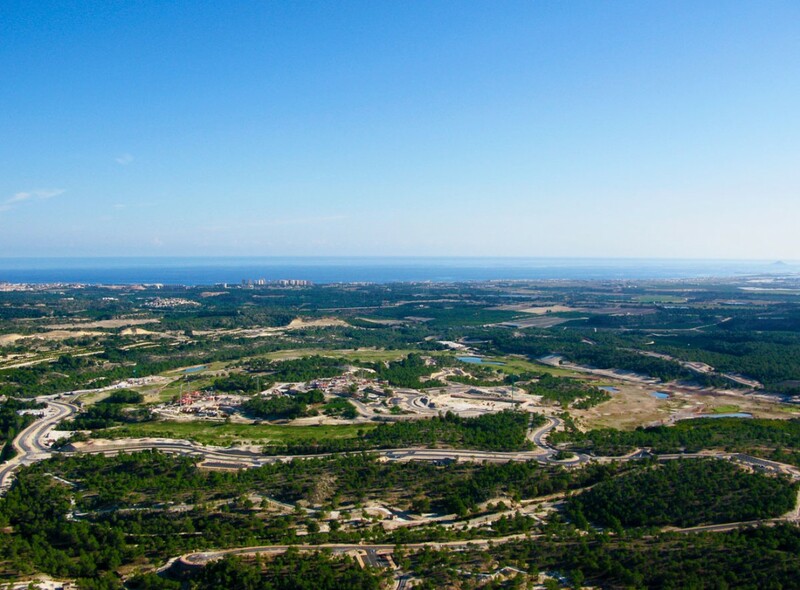 This incredible resort is situated in Campoamor, on Orihuela Costa south of Alicante. 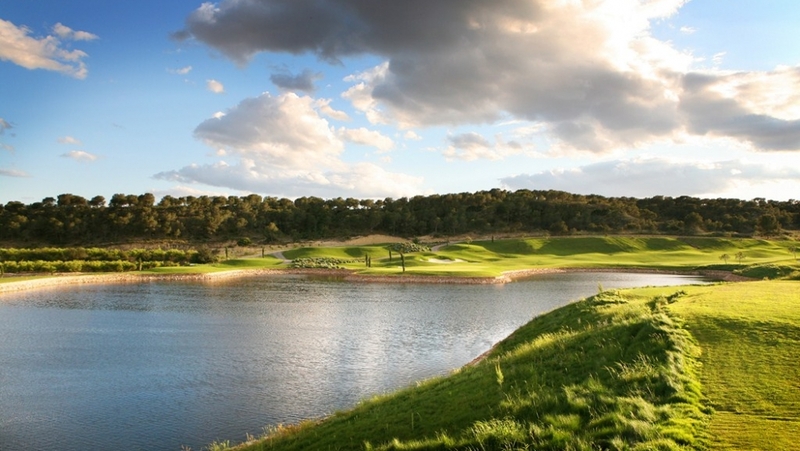 A 330-hectare valley between hills, near the sea, with a championship golf course running through it. 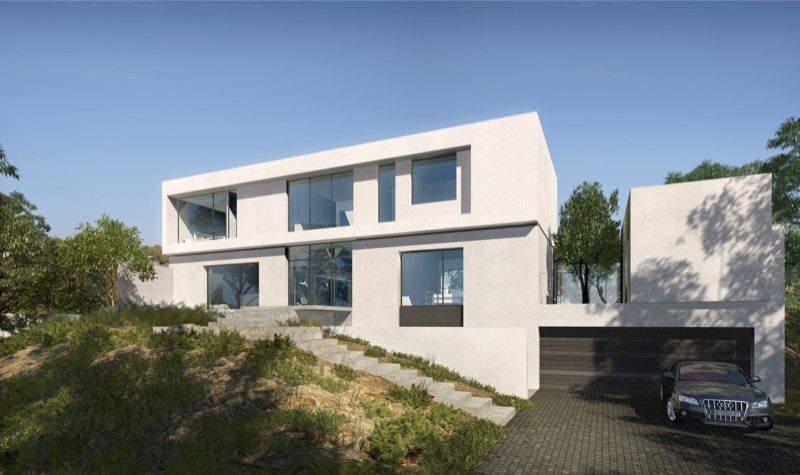 An eco-friendly development with low housing intensity, which blends into its surroundings. 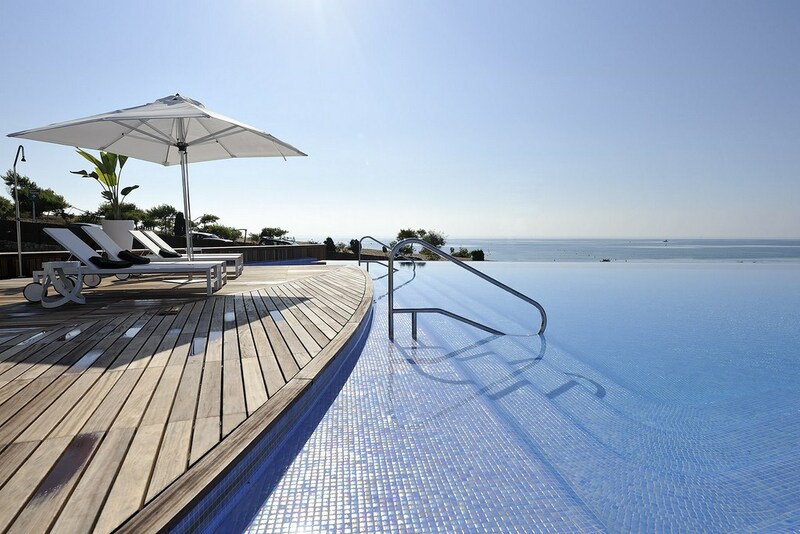 A place to escape to and enjoy 200,000 sq. 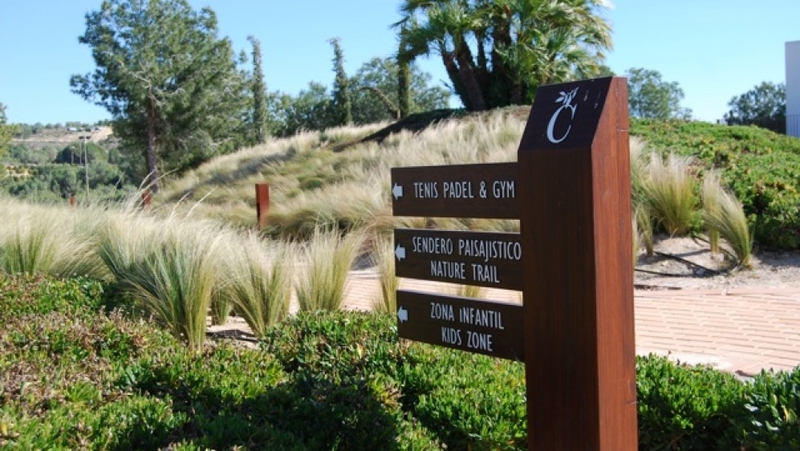 metres of natural space and scenic walks through indigenous flora, and orange and lemon groves. 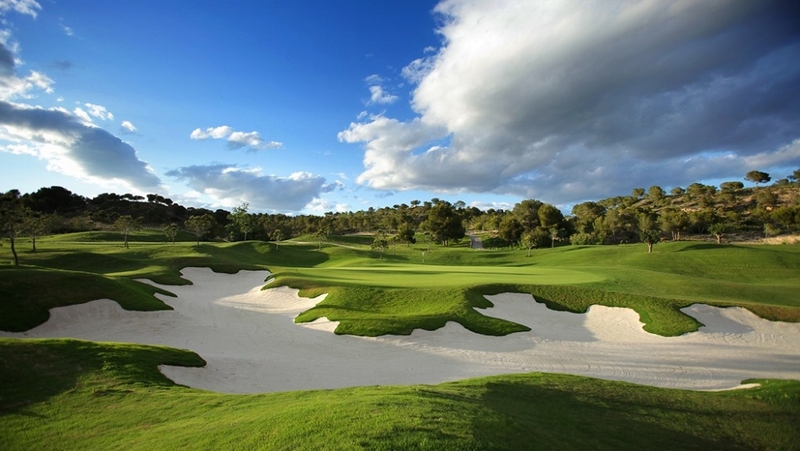 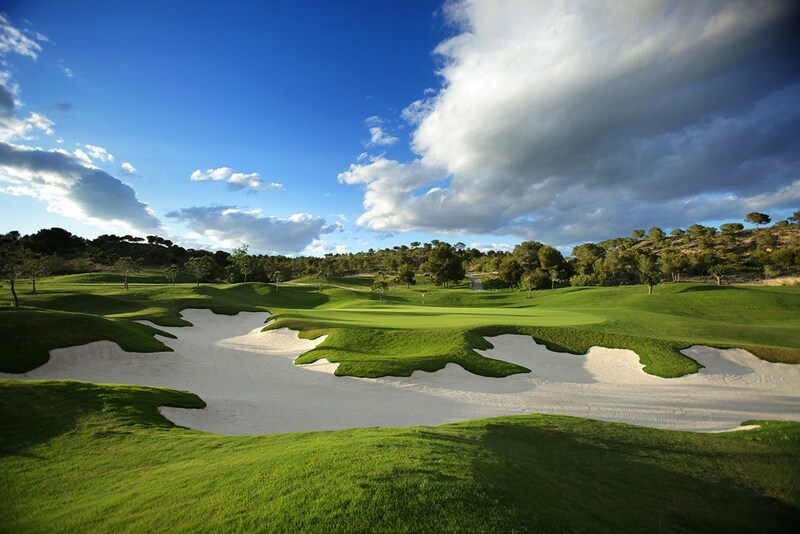 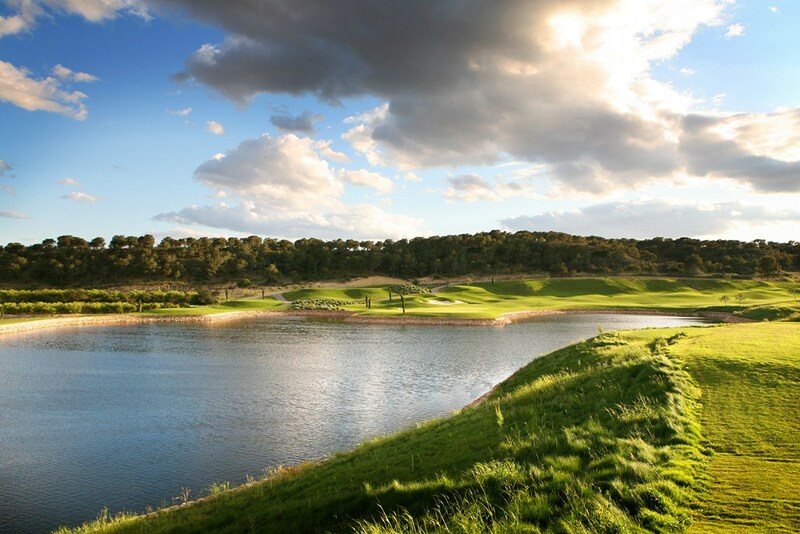 Las Colinas Golf & Country Club is one of the most ambitious golf projects in the Mediterranean and boasts a world class golf course of a high calibre designed to attract top level international tournaments. 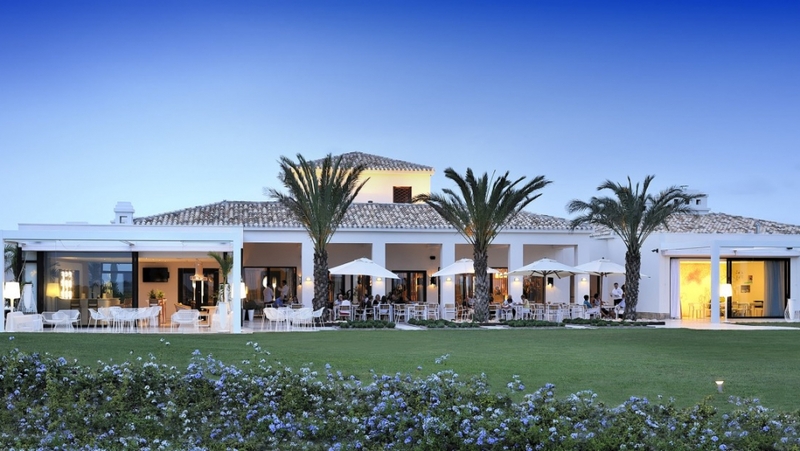 The resort has its own private Beach Club on the seafront at La Glea beach in Campoamor. 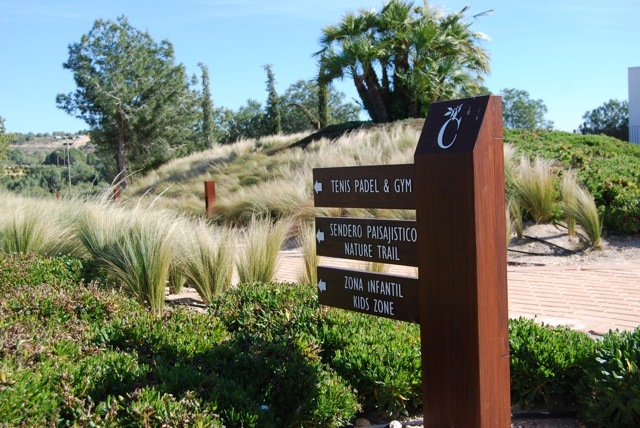 Many facilities and services are provided within the resort. 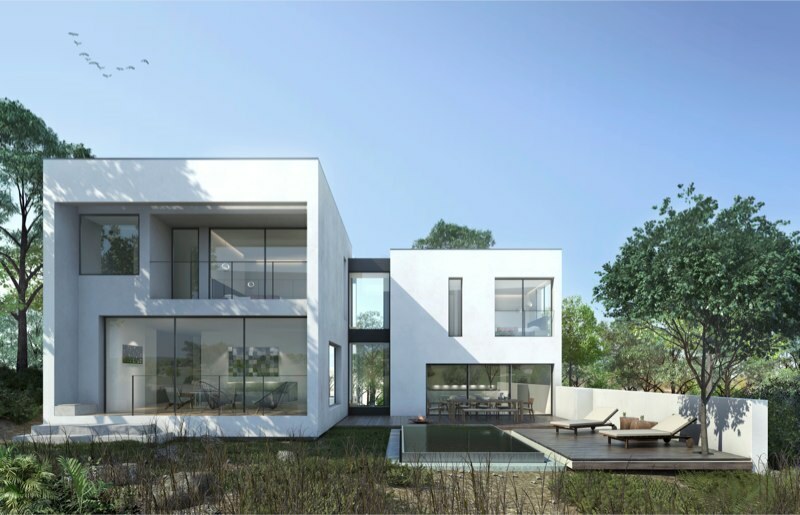 Now 11 large villas with a contemporary style and design are being build. 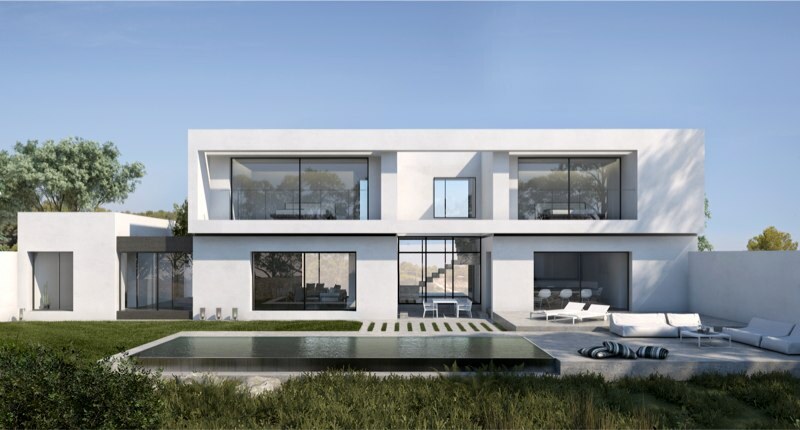 Each villa boasts 3 or 4 bedrooms with ensuite bathrooms The plots variates from 1,322 m2 to 2,638 m2. 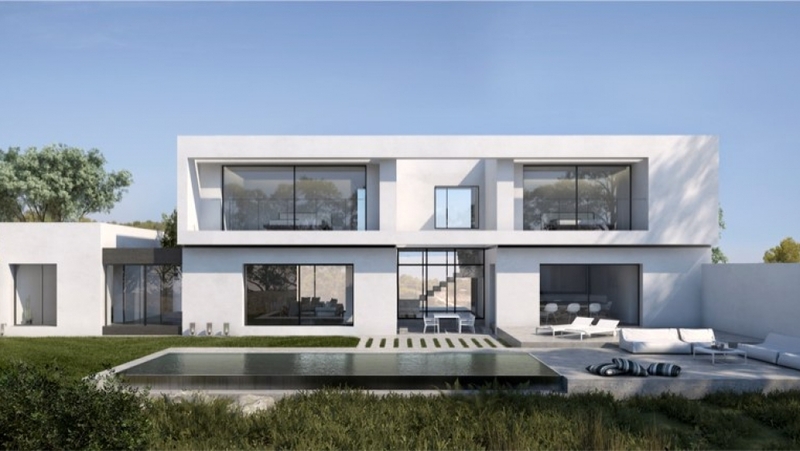 The location of each villa are carefully chosen to give the villas splendid views to golf, nature and even the Mediterranean Sea, while the privacy of each property owner is intact. 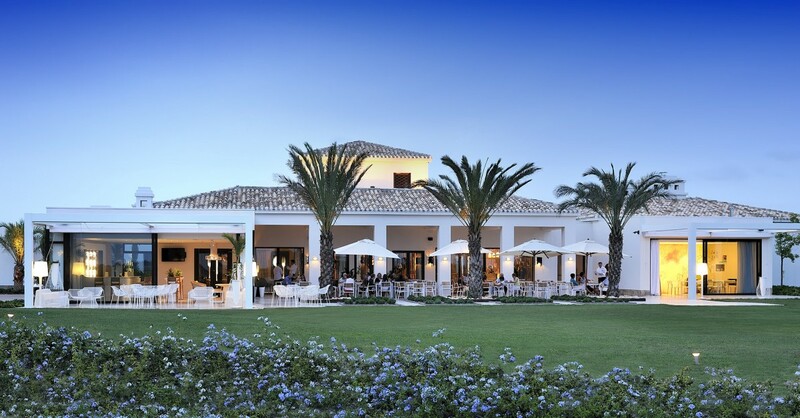 Stunning private villas with fantastic golf and sea views!